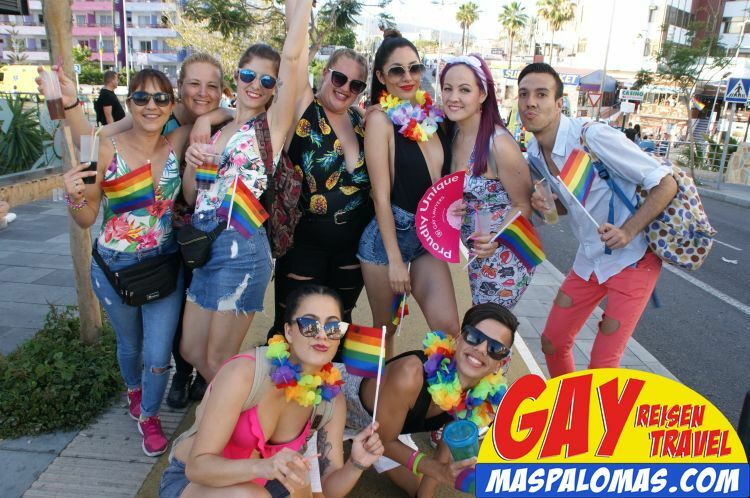 The Gay Maspalomas Card is personalised, valid during your stay in Gran Canaria and for the number of people who are included in your booking! 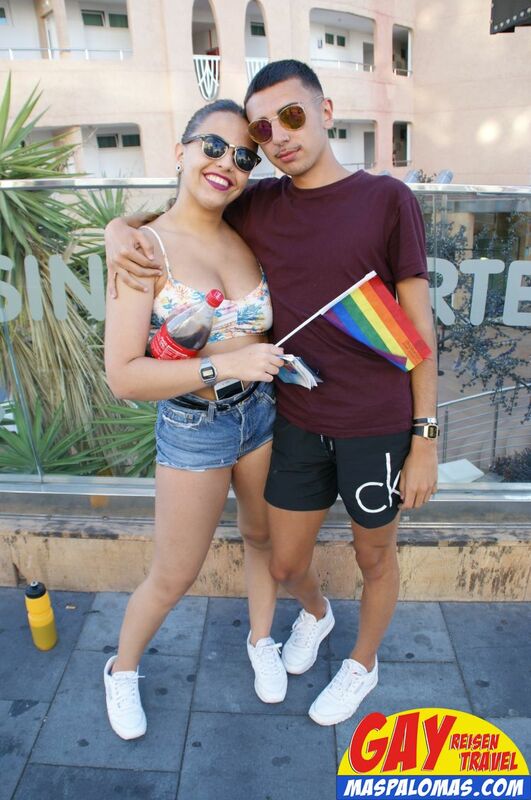 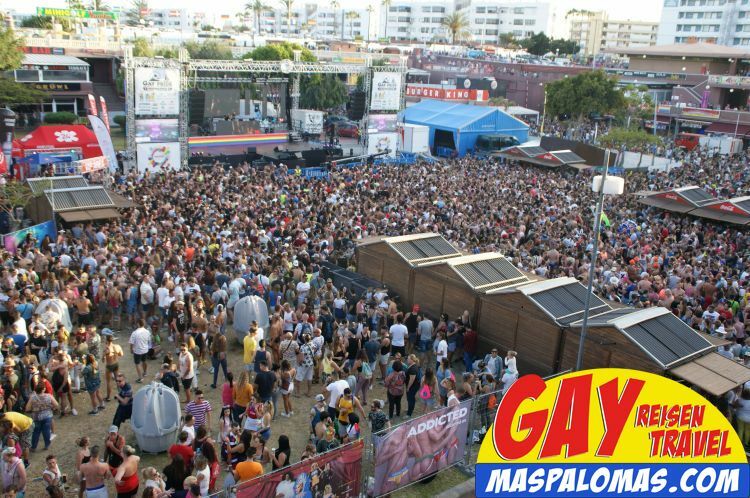 The Gay Maspalomas Card is not transferable (partners/shops can ask you for your ID, to check if the name on the card is matching) and is valid only in the printed booking period. 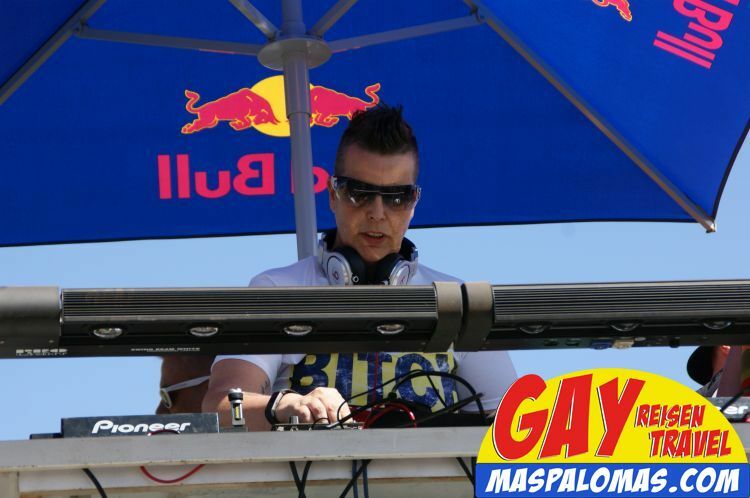 We hope we can give you a bit pleasure with the Gay Maspalomas Card and that you can use it well during your holidays. 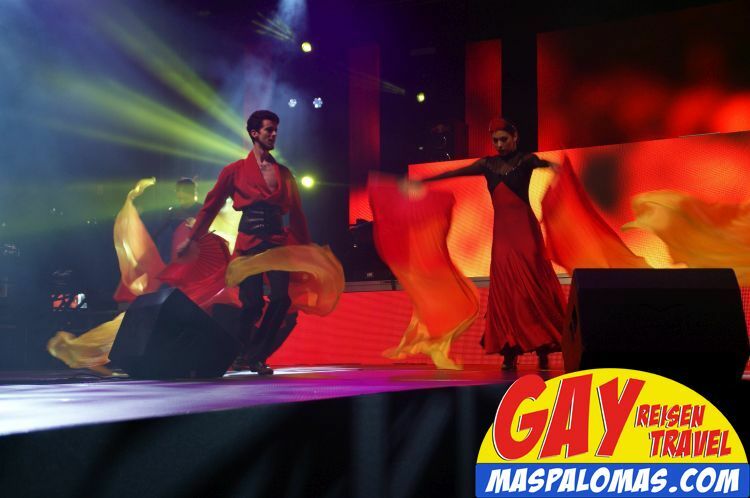 The Gay Maspalomas Card - A big thank you from Gay Maspalomas! 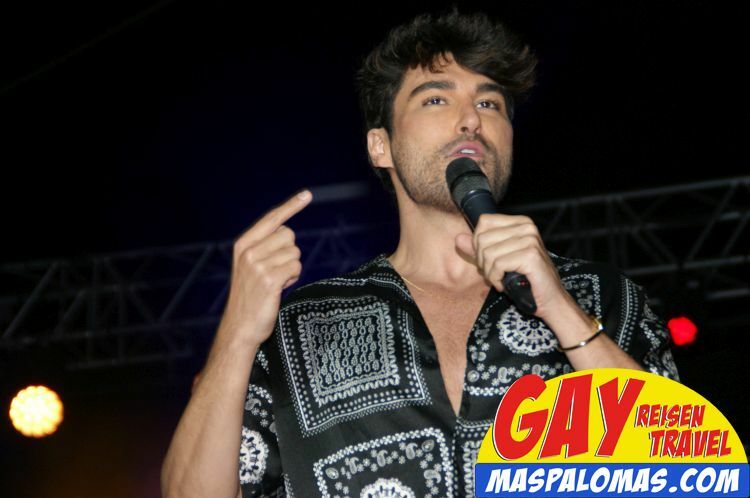 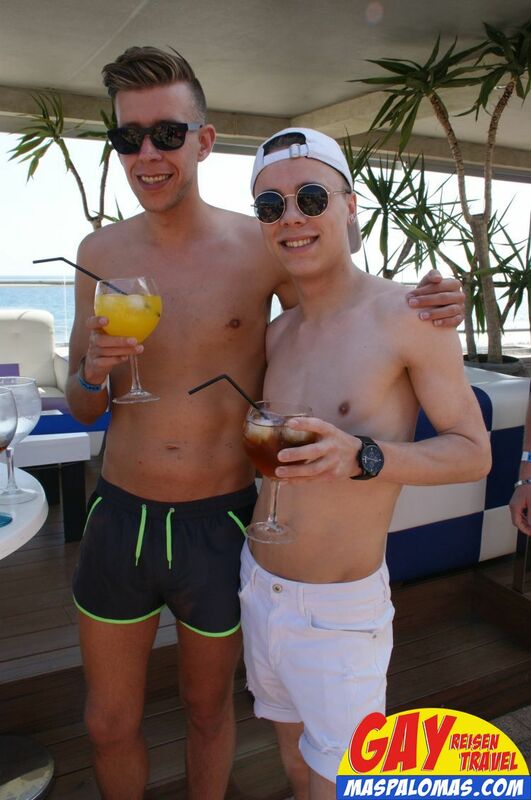 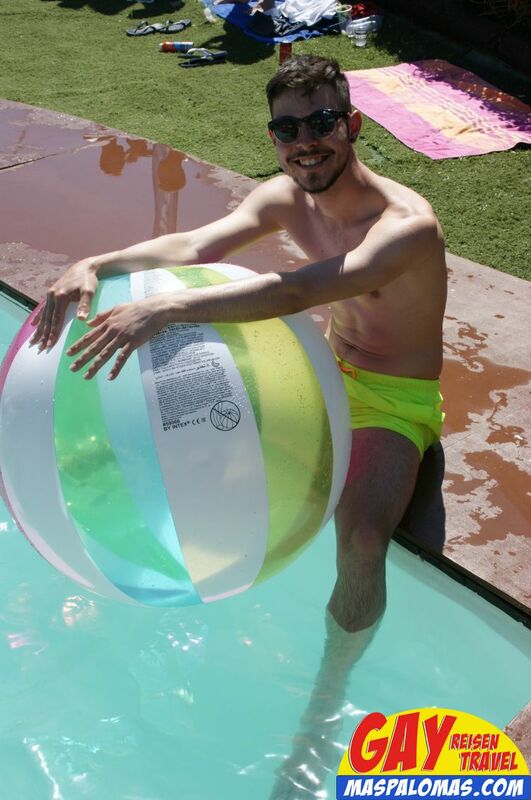 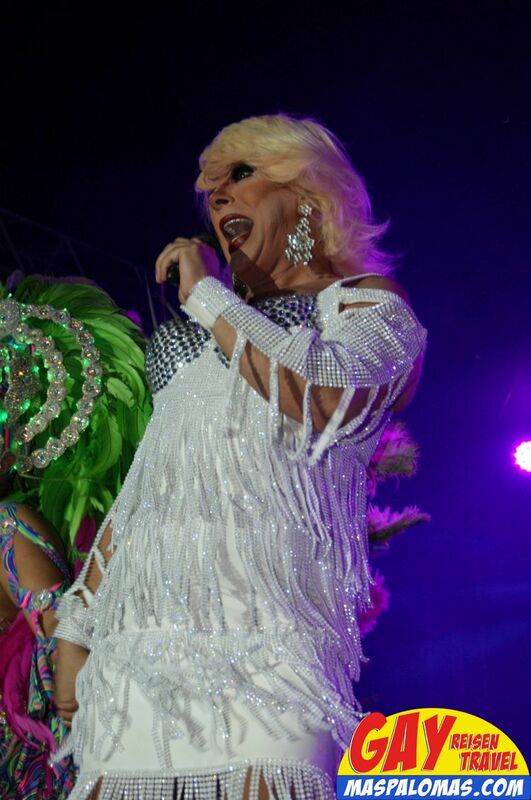 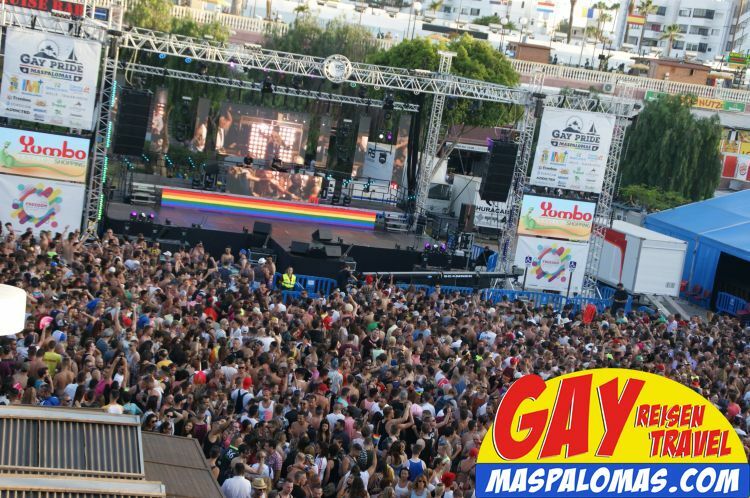 Gay Maspalomas - Your experts for a perfect gay holiday in Gran Canaria. 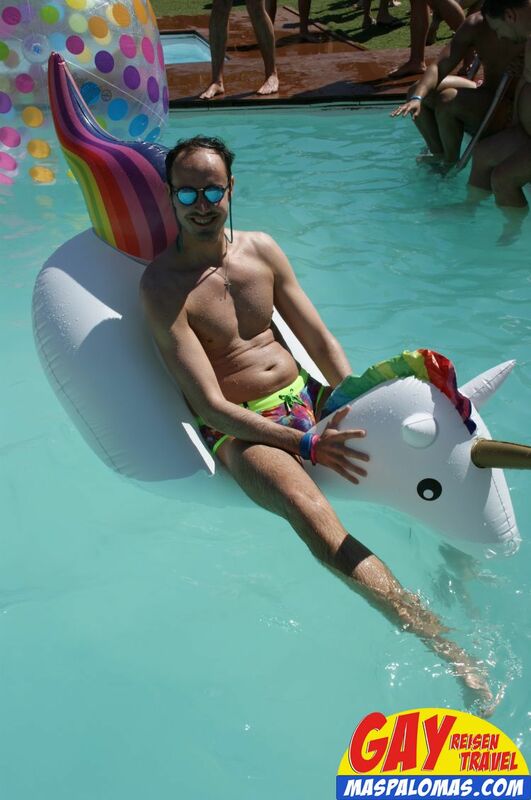 Whether online, or personally on the phone - as you prefer!